Advanta Bank, once the 11th largest issuer of credit cards in the U.S. exited as a lender early in the summer of 2009, taking down with it many of its cardholders' businesses. Advanta specialized in offering credit cards to small businesses, secured by the individual cardholders' personal guarantees. The cards were usually offered with teaser rates of 7.9% which were later increased to as much as 39%. Advanta came under increasing regulatory scrutiny and pressure toward the end of 2008 as the recession worsened, and its borrowers defaulted in record numbers. Advanta Bank operated the way it did because it was an industrial bank chartered in Utah. Banks of its type fall through many regulatory cracks, allowing them to operate in ways that other banks cannot. In fact, at one time Wal-Mart was poised to go into the banking business by using one of these banks as a vehicle to sidestep numerous state and federal regulations, but ultimately chose not to risk regulators' ire. Although Advanta was founded more than half a century ago in order to lend to teachers, its current principal Dennis Alter has refocused the company several times during his tenure at the helm. Its last thrust into lending to small busineses was ultimately its undoing. In February of 2009, Advanta laid off 300 of its 900 employees and announced that it would increase the interest rate on all of its cardholders to the 30 percent range because of losses. Subsequently its stock declined from a 2007 high of nearly $30 per share to 24 cents in mid-March. By May with defaults running in excess of 20%, its off-balance sheet investment trusts had gone into early amortization-denying the company access to new funds with which to fund its cardholders' charges. The company announced that its customers could no longer charge on their cards after June 10, however that date was subsequently moved up to June 1. For June the company's default rate was an unheard-of 56.95%, in part because the company had chosen to charge off defaulted accounts at the 120 day mark rather than 180 days in order to recognize losses earlier--in effect tripling the apparent default rate. July's rate returned to a more "normal" 24.02%, while August was 21.19%. At the beginning of July, the FDIC told Advanta not to accept new insured deposits, and by August 10th the company announced that its only means of survival, if any, would be to "find new business opportunities." Meanwhile, Advanta was ordered to repay $35 million in overcharges and unpaid cash back bonuses. Several strategies Advanta attempted during the months leading up to the debacle came to naught: Advanta cancelled a new office building in December, 2008. Advanta attempted to buy back its bonds at discounts of up to 80% of face value, it also attempted to issue uninsured investment notes by advertising in big-city newspapers. But by mid-July of 2009 it announced that its workforce would be further reduced to approximately 200 and the company was clearly in "wind down" or "run off" mode. 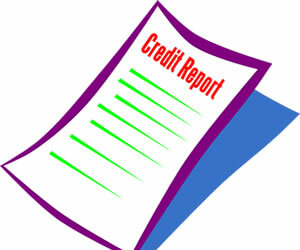 Along with contemporaneous problems at CIT Group, Advanta's withdrawal as a lender meant that small business's access to credit was greatly reduced in 2009. Advanta had nearly a million cardholders, and with default rates running between 20% and 50%, simple math dictated that by the autumn of 2009 more than half a million customers' accounts had already been charged off and likely sold to junk debt buyers. The individuals who owned these businesses faced damaged credit and the possibility they could be sued during any time in the ensuing years. In addition, as business debt the Fair Debt Collection Practices Act did not protect them from many of the depredations that could be visited upon them by collectors. Article by Mark Hankins. Mark S. Hankins, JD, LLM is a Florida attorney and the author of "Debt Hope: Down and Dirty Survival Strategies". If you're looking to save money on fuel costs, these tips on choosing a business gas card can help you find the one for your needs. 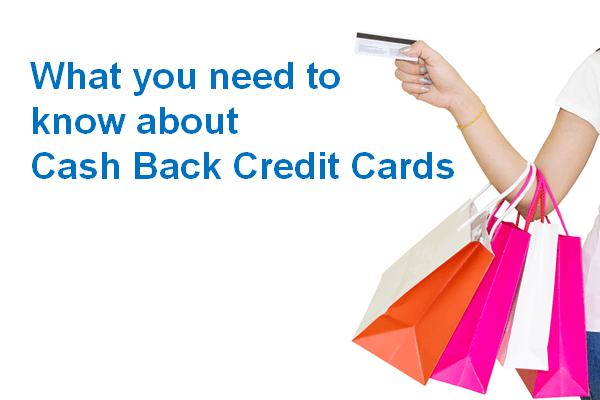 Finding the best cash back credit cards just got a little easier, with the following list of the top cash back and rewards cards around. 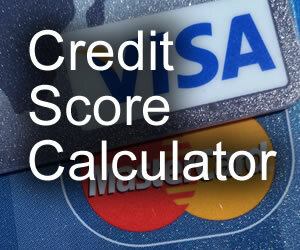 Visa credit cards give you the universal acceptance and prestige that you deserve. 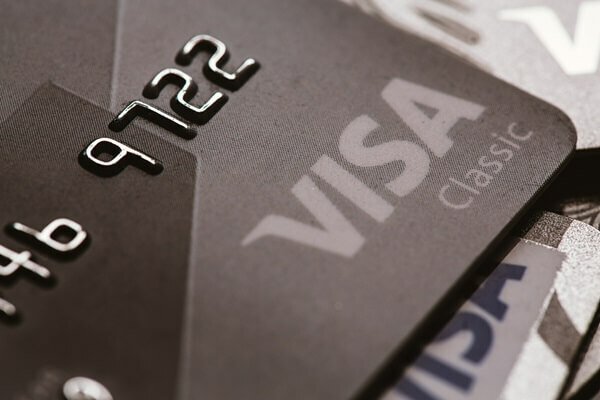 Find out about the different types of Visa cards to choose the best one for you.